While we continue to work with the City on access to a site and a future home for + POOL, we’re continuing to refine the filtration system so we can explore all its capabilities. Shout out to Arup for working with us to understand all of the facts and figures that makes this pool work! 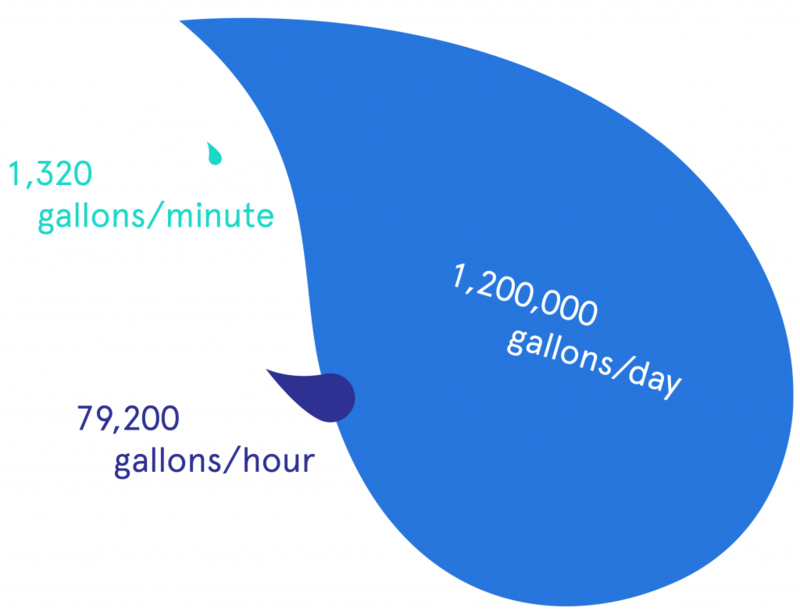 The flow rate will get up to 1,096 gallons of water / minute, which is 65K gallons / hour and 1.5m gallons / day. That’s a lot of water flowing through the pool and back to the river (and cleaner, too). The flow rate helped us understand the scale of the filtration system, including the operations and maintenance required. + POOL will hold up to 380 people at any given time. Assuming 8 daily turnovers, that’s 3,040 people/day. For comparison, New York City’s largest pool sees around 1,844 visitors on it’s busiest days. More water access, more happy swimmers. 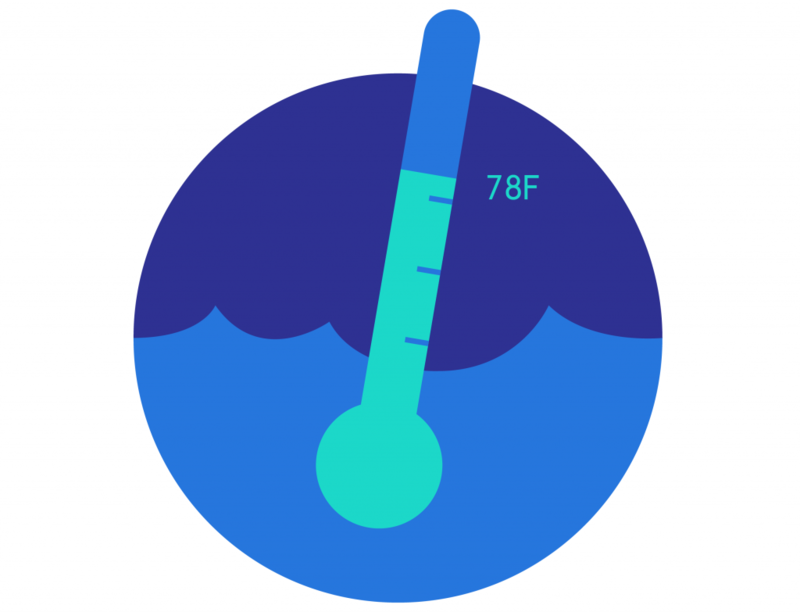 We established that a minimum comfortable water temperature for swimming is 78 degrees F. Historical water temperature data says it’ll rarely get above that, meaning we’ll need to really use our Solar Shades to heat the water as efficiently and sustainably as possible. We’re aiming to keep + POOL open for 6 whole months (the typical pool season in the city is only 3), so we’re looking at systems and operations schemes that could be used to raise the temperature of the pool above the minimum comfortable water temperature. 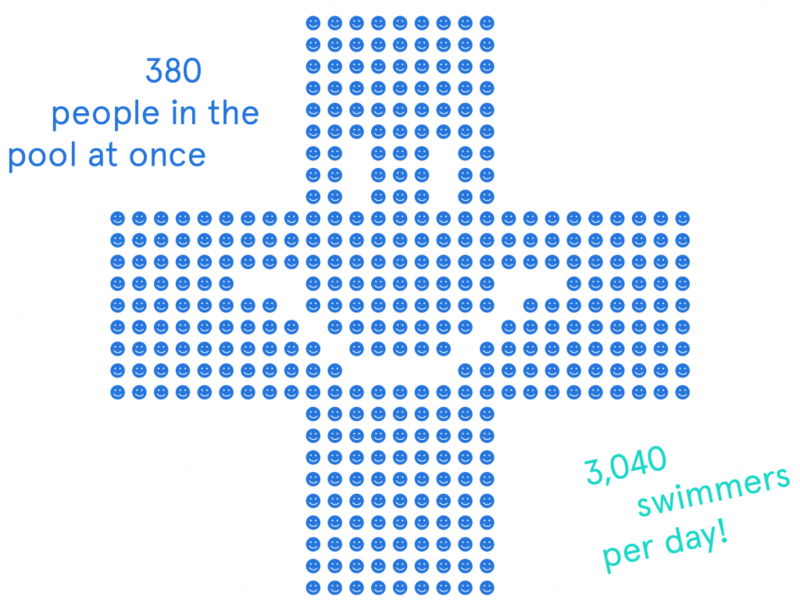 Now we understand a lot more of what it will take to get as many friends in the water as we possibly can. We’re making progress towards our ultimate goal of swimming in a clean New York river. Piece by piece, we are creating the world’s first water-filtering floating pool together.